Jake Peterson's Blog » What can those rusty cars tell us? What can those rusty cars tell us? 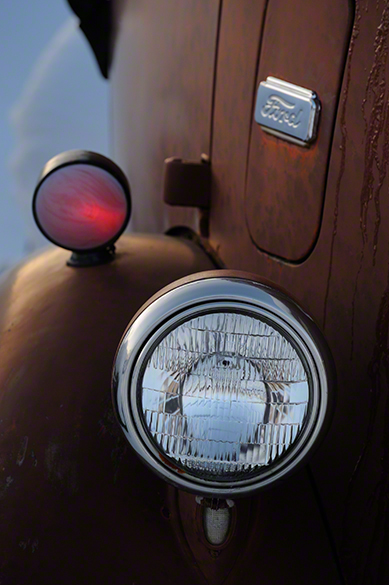 One of the subjects I love to photograph the most is old cars. Each one has it’s own unique story, the biggest is how it got to Montana in the first place and why is it now old and rusty. In each one is a whole lot of little details that in their own right can become a bunch of other little stories. Now my favorite place to go for these cars unfortunately closed down on me so now I keep looking elsewhere, but if you ever get the chance and see one of those rust buckets on the side of the road, stop and give it a good once over before moving on.